Our mission is to provide a lifetime of healthy vision by utilizing the latest technology available to provide the highest quality vision care. We’ve moved! Please come visit us at 571 W Martin Luther King Blvd in Fayetteville. When you invest in eyeglasses from AVC, we make a donation which brings eye exams and glasses to children in need around the world. 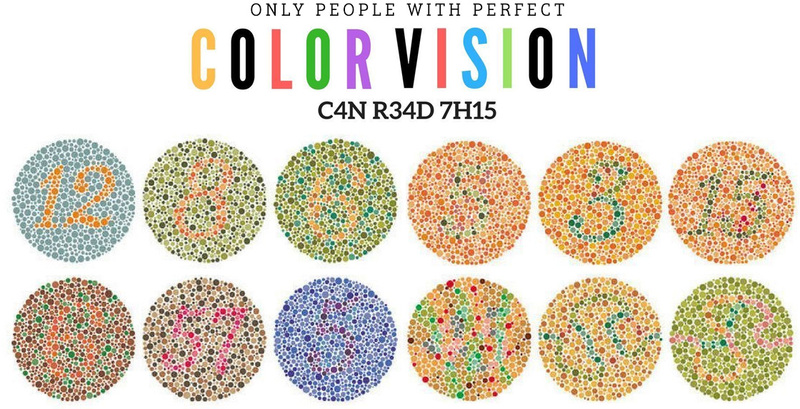 Welcome to Austin Vision Care. Our mission is to be a clinic that provides a lifetime of healthy vision, utilizing the newest technology available to provide the highest quality vision care. We’re proud to offer comprehensive eye care services and eye wear for our friends, neighbors, and the surrounding community. Dr. Austin utilizes new technology to evaluate eye health and create the best visual outcome for either eye wear or contact lenses. 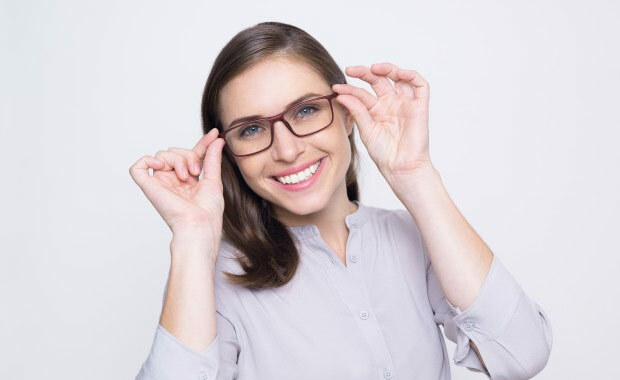 Our exceptionally trained staff looks forward to helping you with all of your eye wear needs in a setting that is comfortable, welcoming, organized and efficient. We will take the time to answer all of your questions and ensure you understand all of your options. Austin Vision Care has a wide range of vision products available. From trendy frames to daily-use contacts, we have the vision care products you’re looking for. 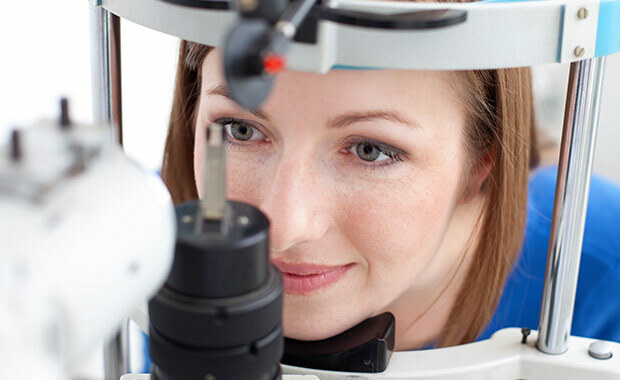 Regular eye exams are an important part of your overall eye health. Austin Vision Care provides quick and efficient exams for your busy schedule. 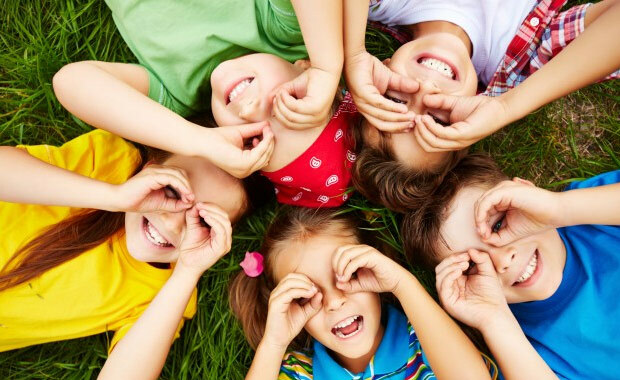 Austin Vision Care is proud to be from Fayetteville and we remain active and involved in the Northwest Arkansas community with many charitable endeavors. My eye doctor is awesome! If you need an eye doctor, go see Dr. Austin. I drive from Rogers just to see her. Definitely as good as it gets. They’re super awesome at what they do and really nice too. I’m only in town a few days a year but I love them so much I haven’t switched optometrists. Amazing place to go. You always feel welcome and cared for!! This was my first time getting an exam and needing contacts. Every person smiles and says hi. Basically Dr. Austin defies the whole idea that “doctors are scary”. Dr. Austin is fantastic! She is very thorough and passionate about her work. She is very friendly and caring! Dr Austin’s staff are wonderful and a joy to be around. Everyone at Austin Vision Care will make you feel at ease. We look forward to providing world-class vision care for you and your family! If you are looking for experienced optometrists and convenient, high-quality eye care, contact us today! If you’re a current patient, thank you for choosing us to help you again! If you’re a new visitor, we look forward to meeting you and having the opportunity to provide you with the highest quality service and best eye wear and products! We are always looking for ways to improve as a practice, too, so you if you have any suggestions or comments, we’d love to hear from you!